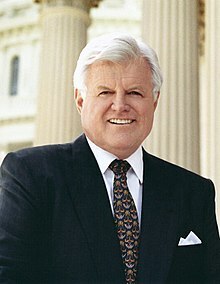 ↑ "Ted Kennedy's Personal Finances". opensecrets.org. 2006. Archived from the original on December 29, 2011. This page was last changed on 25 April 2019, at 11:18.